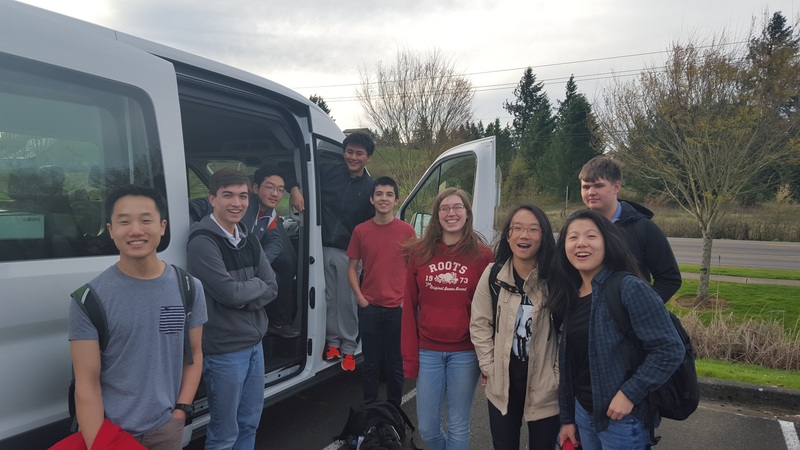 Camas Knowledge Bowl qualified two teams for this year’s State Tournament that we attended this past weekend in Arlington, WA. 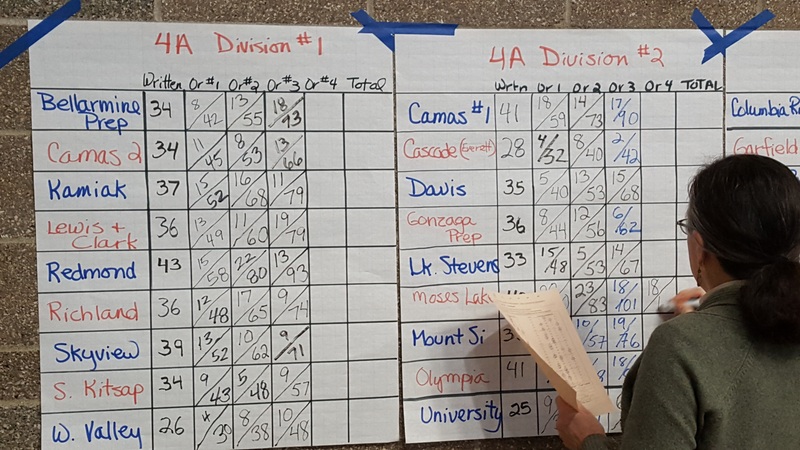 While Camas #2 (represented by Daniel Fan, Jesse Lester, Monica Chang, and Abigail Jiang) just narrowly missed qualifying for afternoon competition, Camas #4 managed to take 3rd place out of all 4A schools! That’s quite an accomplishment for the kids. To give you an idea of how close the competition was, we missed out on being state champions by only 3 points! 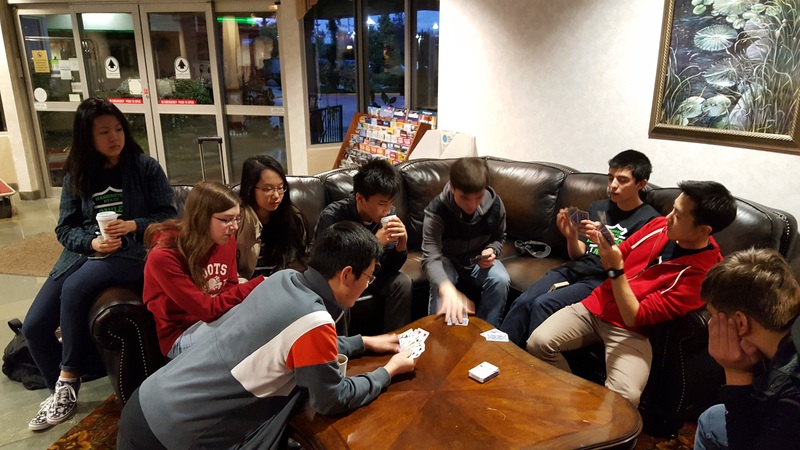 Camas #4 was anchored at State this year by Rachel Duquette, Jason Kim, Chemay Shola, Calvin Taylor, and Noah Thompson (Colton Ratcliff was unable to attend). Congratulations, Camas Varsity #4 (Camas #1 at the tourney). 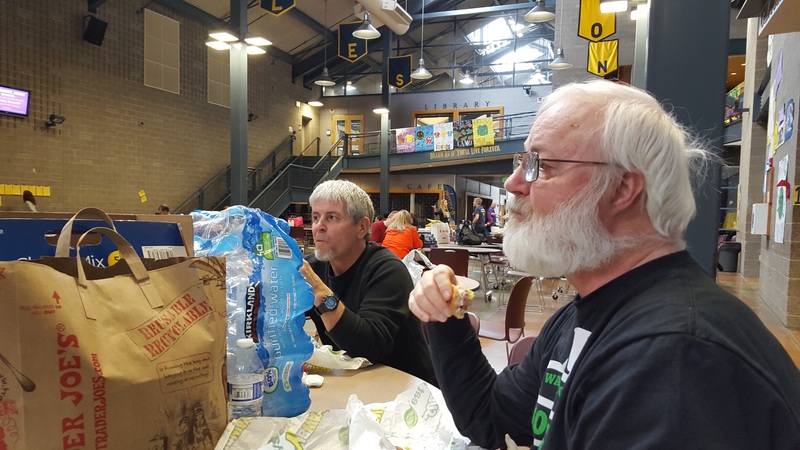 Both teams are already plotting and planning for next year’s run! 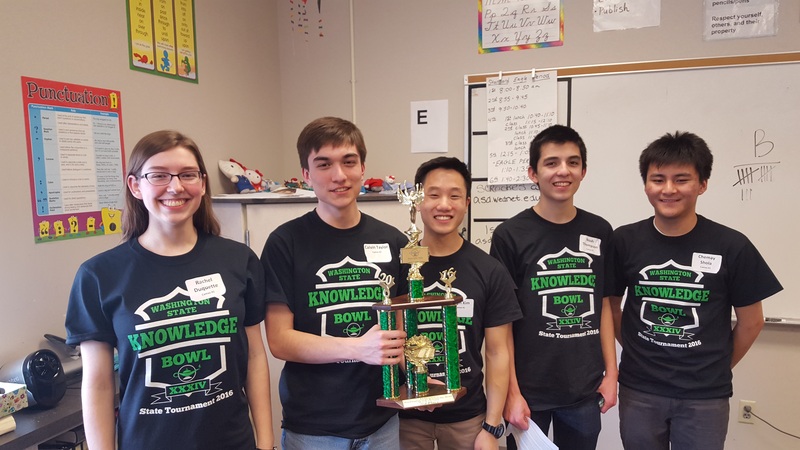 Finally, don’t forget about the Knowledge Bowl dessert/awards banquet in the CHS North Commons this week on Wednesday night. We’ll start having snacks, desserts, and refreshment about 5:30. Awards will start at 6:00. I plan to be pretty brief and hopefully have us out of there between 6:30-6:45 at the latest. FYI, we’ll be handing out about 20 academic letters Wednesday night, as well as 30 or so service bars! Looking forward to celebrating the season with you tomorrow. See below for the full agenda. How many members and teams? 55 members made up 4 Varsity and 7 JV teams. 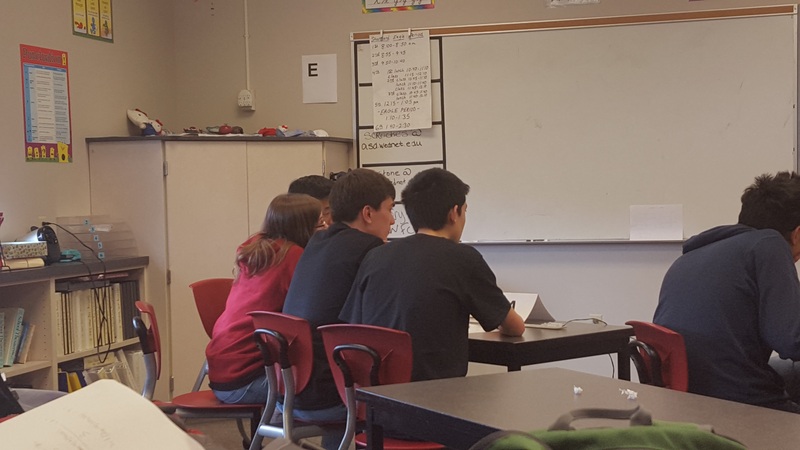 Our league – Columbia Gorge – 6 Schools including Camas, Stevenson, Columbia Adventist Academy, White Salmon, HeLa, Union. 12 Varsity and 15 JV teams. 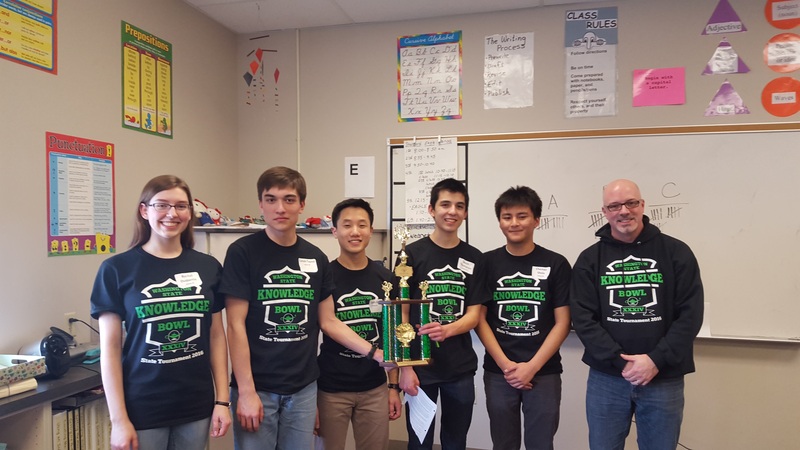 Varsity League – We finished 1st, 3rd, 6th, and 8th out of 12 teams in our league. 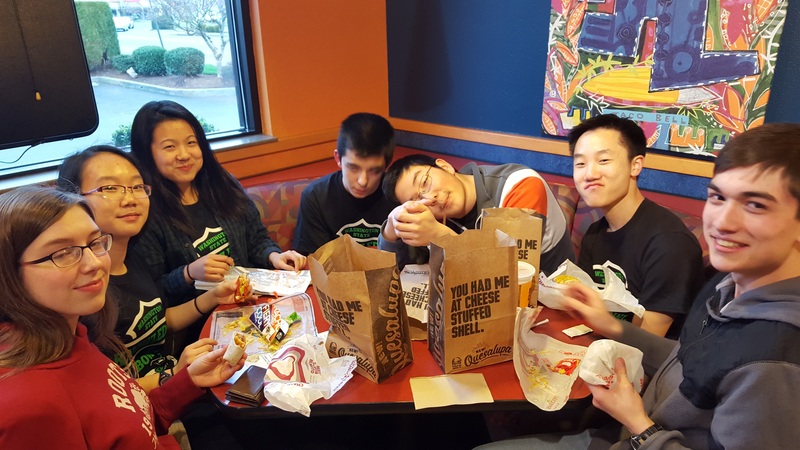 JV League – We finished 1st, 3rd , 4th, 7th and 8th out of the 15 JV teams in our league, out of 42 in region. 5 out of 7 JV teams qualified for the JV Regional Tournament: They placed 2nd, 3rd, 4th, 6th, and 7th. 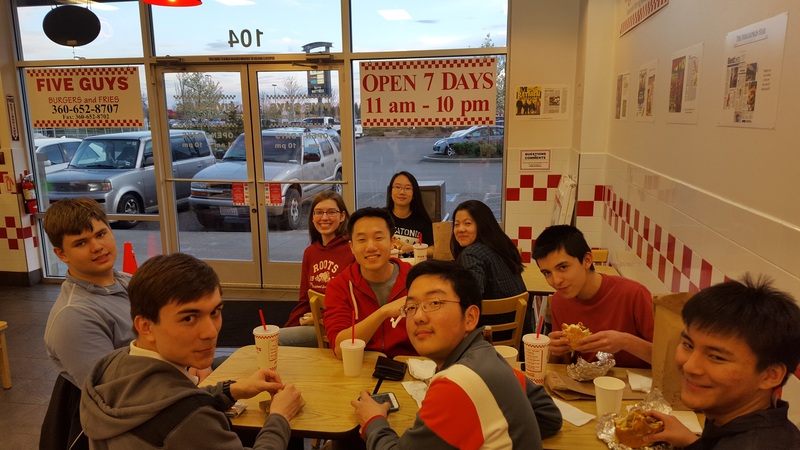 Varsity Team Participant Awards and Letters – Camas #1, #2, #3, #4, etc.